The First Responder Face-Off Foundation is a 501(c)3 charitable organization that supports our First Responders in Central Ohio in several profound ways. The First Responder Face-Off is the annual charity hockey game between the Columbus Fire Department and the Columbus Police Department. 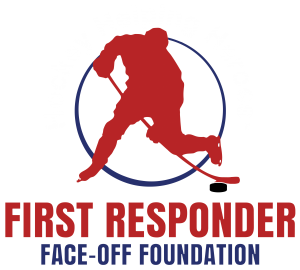 We’re always looking for Volunteers to assist with the First Responder Face-Off as well as the growth of the Foundation. Support for the First Responder Face-Off Foundation comes in all shapes and sizes. Join our email newsletter to start getting updates on events and how to get involved today!